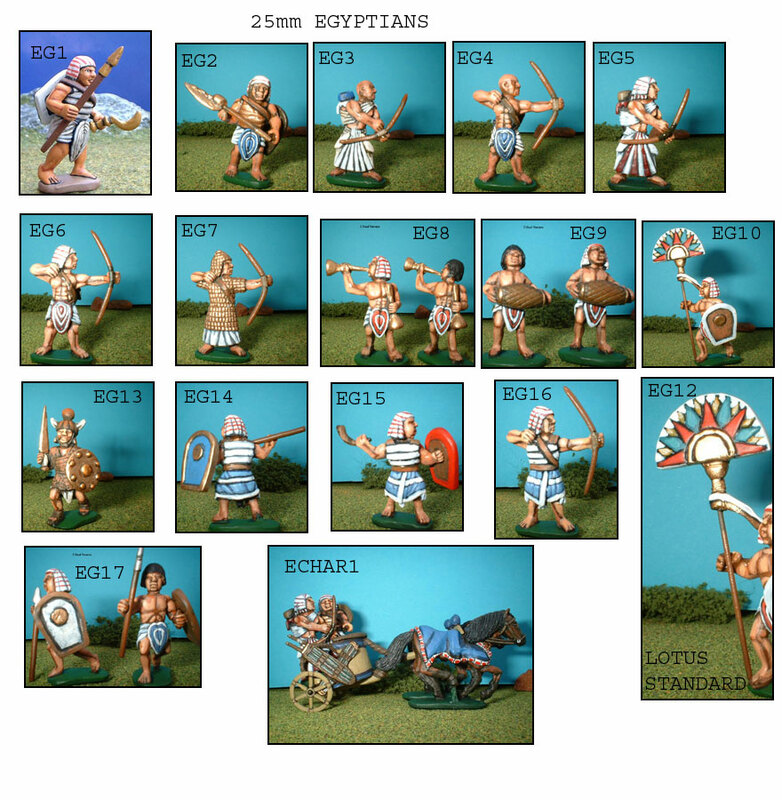 All Figures are sold with weapons and shields as shown. We do sell extra packs of weapons and shields as well. EG2 Armoured infantryman advancing with battleaxe and shield. EG7 Armoured officer/noble firing bow.